Natural stone, when used as building material in a home – walls, accents, counters, floors – not only reflect the vitality of nature, but also contribute to general health and wellbeing. The preoccupation of purchasing a home and the putting down of roots (serious commitments, these) dominated our dinner table debates till the decisions were made and the home was ready. Over pasta, pizza and hummus with grilled pita and soup there were intense, argumentative discussions on appropriate building materials, IEQ (Indoor Environmental Quality) levels and their grim relevance to personal health; on application, durability, elegance, ease of maintenance, eco-friendliness and scratch resistance … on life spans, initial and secondary decay periods and pollutants. An escalating interest in natural building material, essentially stone, became a riveting exploration which led to fascinating people – passionate about granite and quartz and basalt and travertine – and a study of the viability of natural building material seamlessly segued into the metaphysics of stone. Ten years into learning the piano, I discovered that Alvin, my gentle, patient piano teacher, builder of pianos, Apple evangelist and traveler, gourmand and technology fiend was (also) an interior designer, in a deep and involved relationship with natural stone. Alvin discussed design details, showed me pictures of walls with striations of travertine, under lit for the best effect, stairways with inlaid marble chips and other wondrous and seemingly impractical but beautiful quirks of daily living and regular homes, and then he introduced me to Mrs. Koh at Polystone. After meeting Mrs. Koh, I realized I needed to recalibrate my perspective of natural stone because at this point, stone was no longer just stone. Mrs. Koh dazzled me with vivid wordplay on the magic of subterranean movements of the earth. She shared lyrical insights about igneous rock formations; limestone, marble, granite – treasures buried deep under us like our deepest thoughts, stone and spirit, both of which according to her, affect our personalities and our lives. Her showroom, a wonderland of natural and semi-precious stone, is an Aladdin’s treasure trove for the designer, the decorator, the architect, the developer and the homeowner. 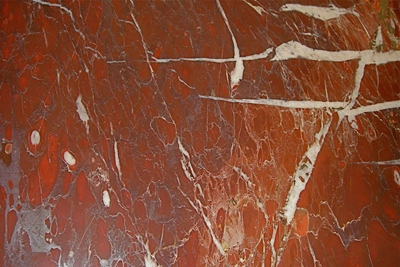 Marble from Egypt, Greece, Italy, Spain and France (red, green, black, white, grey), red onyx from Iran, lava from Indonesia and Vietnam, travertine from Italy and Greece, limestone from Turkey, granite, sandstone and fascinating samples of decorative & traditionally aged mosaic and compressed stones. Once she sources the stone, Mrs. Koh hones, polishes, chisels or bush hammers it; she grooves it, flames it, etches it with acid or treats it with sandpaper and machines to produce different textures, patterns and surfaces in a variety of customized sizes and shapes, in myriad colours and textures, each a painting in itself if you choose to look within. The stone you use in your home, began Mrs. Koh, must reflect your personality – you must mix it and match it to create your own world, your own vision. See this marble, white like winter, holding a promise of all the happening that is going to happen. And this one, like a riverbed in the dry season. To know stone, she said, you must understand that it has rhythm and moods, as in all things. How we see stone is a matter of perspective. Geography shapes the personality of the stone, gives it national traits and different energies, just like people. 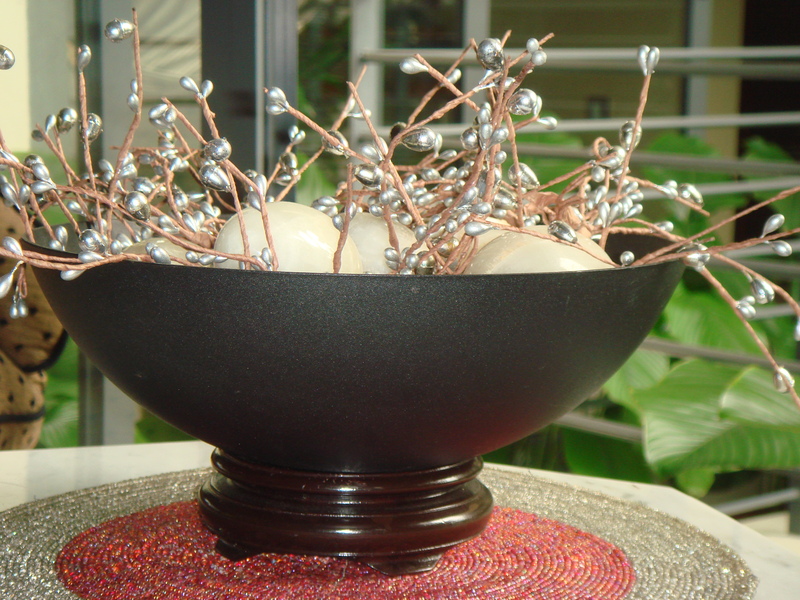 Lava stone reflects the energy of life. Have you observed people living near volcanoes ? Very healthy, very happy, very contended. 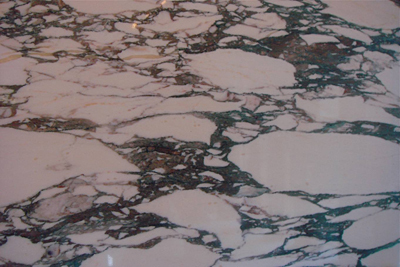 See this marble from France ? she asked, pointing to a striking piece, orange with white striations. Like the French, very grand, very flamboyant. 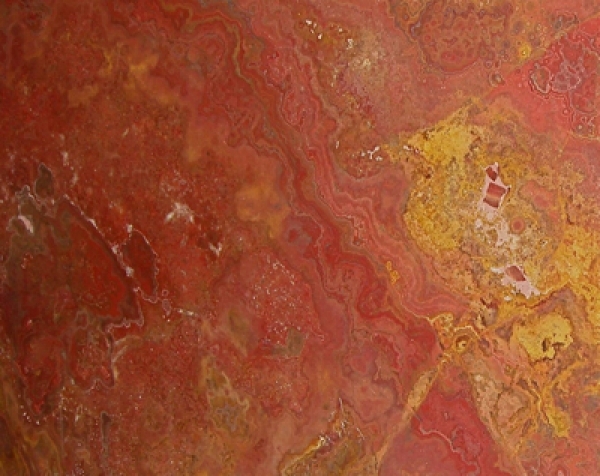 Sandstone from India, the lines anyhow running; vibrant and sparkling like Indian spices and saris. Silver travertine from Tuscany – a place that has the best stone, wines and olive oil – and people who know how to enjoy life. Lava for the kitchen, she suggested, picking up a square of grey-black tile with a rough surface, pitted irregularly with pores, light to hold. It was beautiful, primeval and elegant, all at the same time. Born of volcanic eruptions. It bubbles; it flows and settles, like icing on a cake and hardens into a ‘breathing’ stone; absorbing sound, heat and odor; adjusting to humidity levels in the environment. See ? How suited to a place where you create the food to nourish your body. Perfect for your home theatre or sound studio, interjected Alvin, with its sound absorption and insulation properties. But this granite, he added, holding another sample to his ear and tapping it, is flat. It has no up tones. Mother of pearl, said Mrs. Koh, holding up a tile. The ancient Chinese powdered it and used it to cure high fevers, now it is cut and laid in patterns for use in frames and borders. This one, malachite, more precious than marble. Tiger Eye, used for linear accents. I hope, she said, with a little frown, you are not looking for homogeneity, the perfect stone. Stone makes its own turns and decisions; it moves, adjusts, coils around itself; settles in new formations. So each piece of stone is unique. No cracks, no holes, no lines means no beauty. The veins in the rock are like the veins in our body – energy giving transmitters, the essence of life. 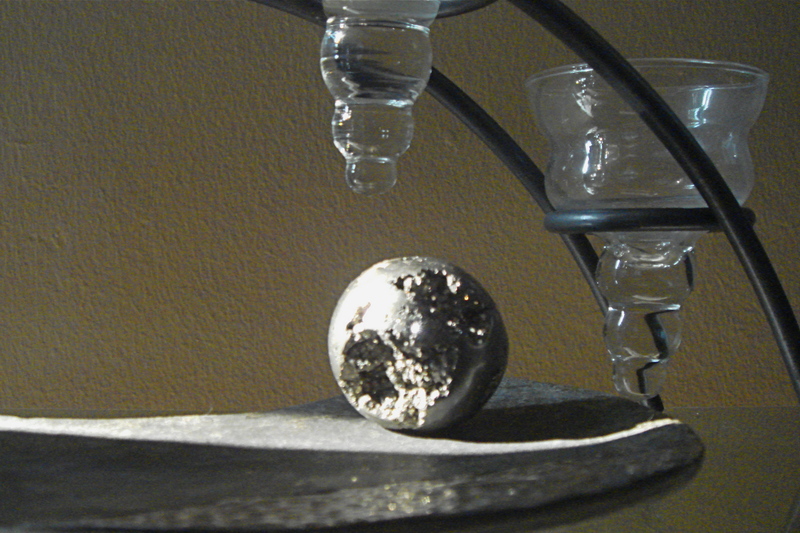 Stone is the real earth; it has electromagnetic energy. It nourishes the water and the soil and enters our very lives and homes and through the environment it creates, we can find our happinesses and live our dreams. Happinesses remembered and dreams fulfilled, indeed. I returned home, mind and thoughts awash with possibilities. I did a Mrs. Koh tally of our collection of stones – onyx eggs from Indonesia, a wedge of slate from New Zealand’s Franz Joseph glacier, carnelian, amethyst, citrine and sodalite from Africa, jade beads from Kiwi-land, a hunk of quartz encased in rock, amethyst from a London fair, a black marble bowl of creamy white stones, patterned with gray striations. I remember these particularly – en route from Chennai to Bangalore, there were piles, mountains of these alongside a part of the highway. These were stones from the riverbed of the mighty Ganges, transported south for use in the ceramic industry, waiting to be crushed and molded into washbasins and toilet bowls. I continued with the Mrs. Koh stream of consciousness … so many energies, histories and geographies waiting to be fathomed and interpreted. They need a Mrs. Koh, someone who is able to perceive, unravel and extrapolate from the implicit narratives contained in shape, colour, lines, surfaces, textures. So many stories interrupted, journeys interrupted, now in residence in my home, these stones … each uniquely attached to a memory, a specific happiness, these ‘bits and pieces of magic born of the movement of the earth’, most definitely tangible expressions of many happinesses remembered and dreams fulfilled.